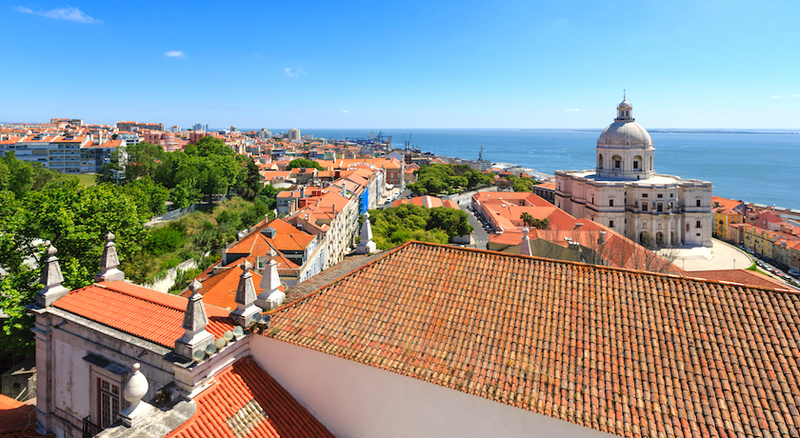 This Twin Centre is a great combination between a city & beach holiday in Portugal. 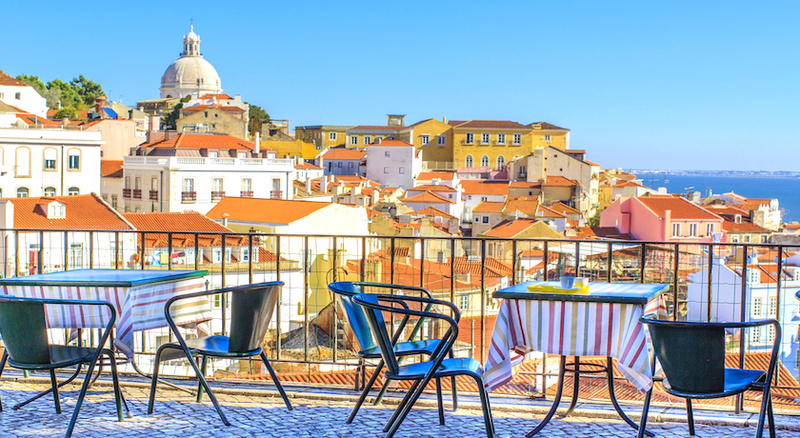 You will first spend 2 nights in Lisbon followed by 5 nights in the Algarve. 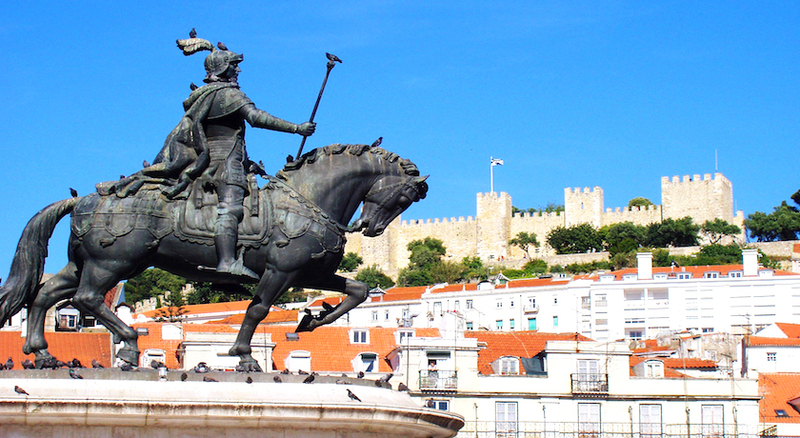 Your first stop is Lisbon which is an illuminated city. 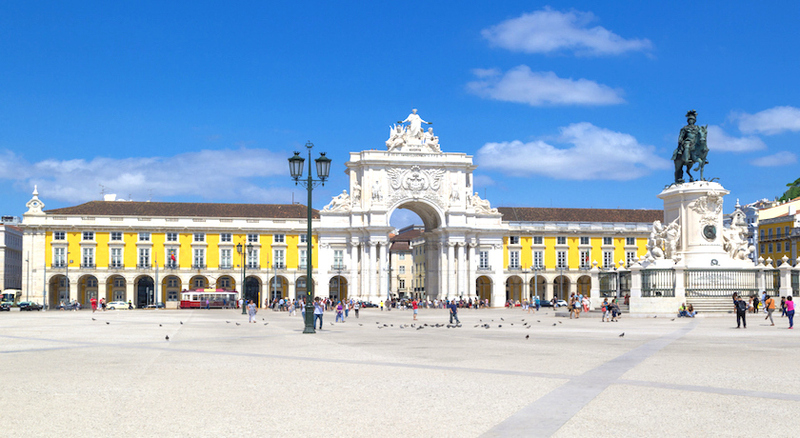 Lisbon is the stunning capital city of Portugal, and is one of the most charismatic and vibrant cities of Western Europe. 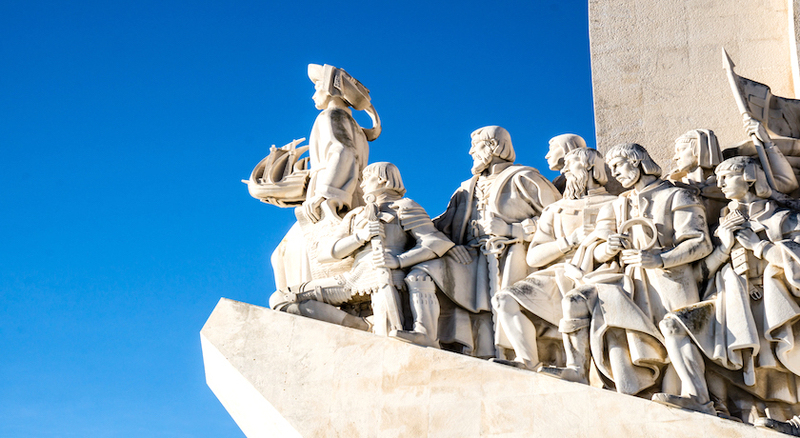 As a holiday destination, Lisbon offers a rich and varied history, lively nightlife and is blessed with a glorious year-round climate. 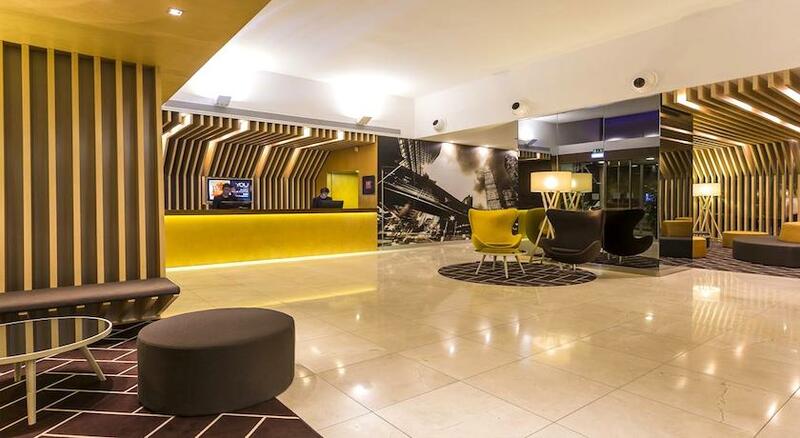 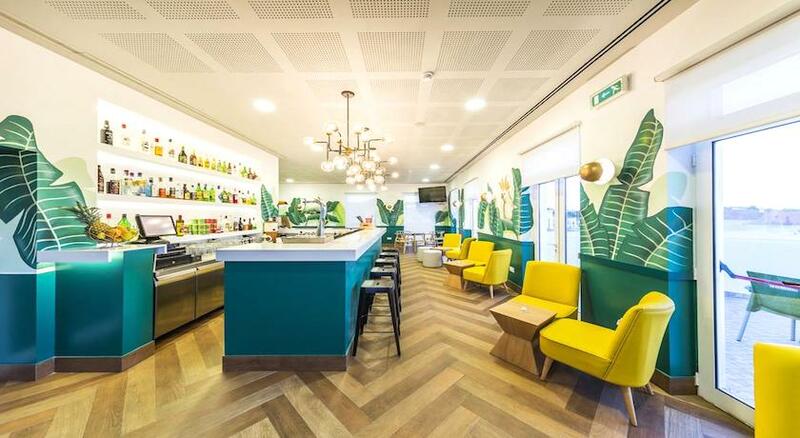 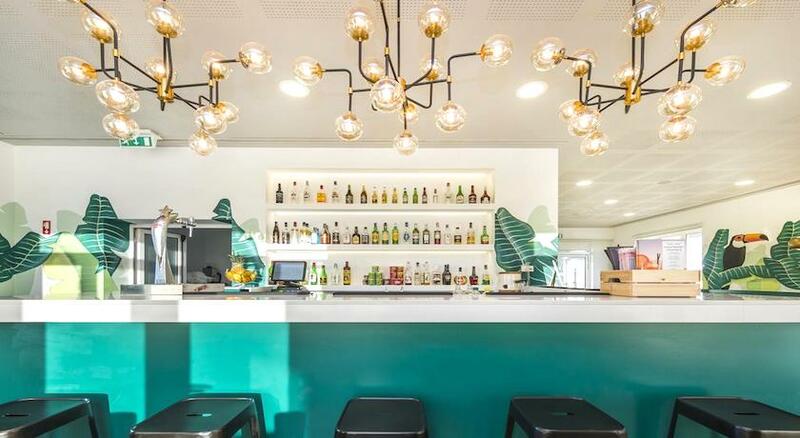 The 4-star HF Fenix Urban Hotel, Lisbon is in the great location steps away from the cathedral, the castle and the monastery. 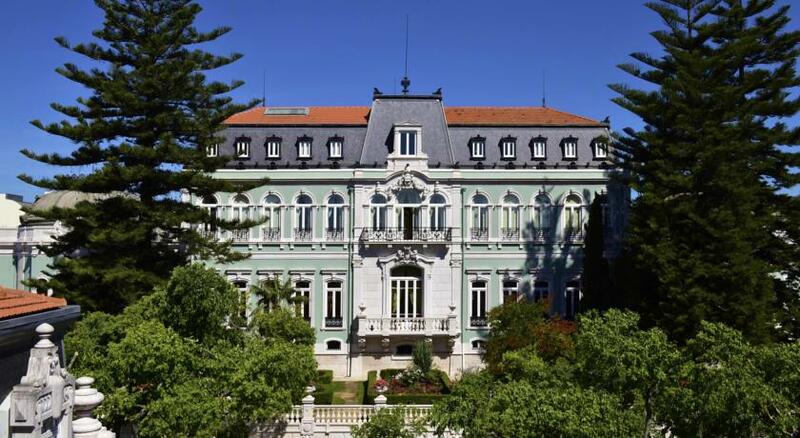 This contemporary venue is situated 300 meters away from Praca Marques do Pombal, Liberty Avenue and Eduardo VII Park. 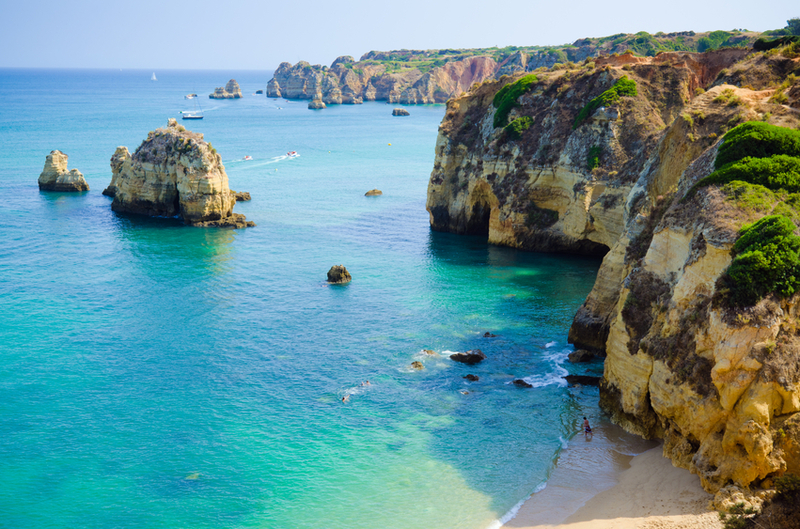 During our fantastic train journey, be quickly transported to the coastal city of Albufeira, the former sleepy fishing village of pretty cobblestone streets and Moorish influences. 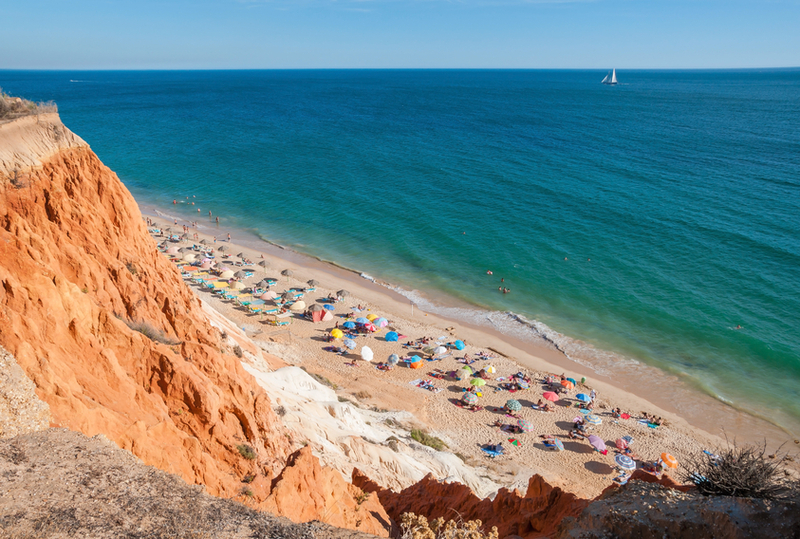 Albufeira is the largest, liveliest and most energetic of all of the resort towns that line southern Portugal's beautiful Algarve coastline. 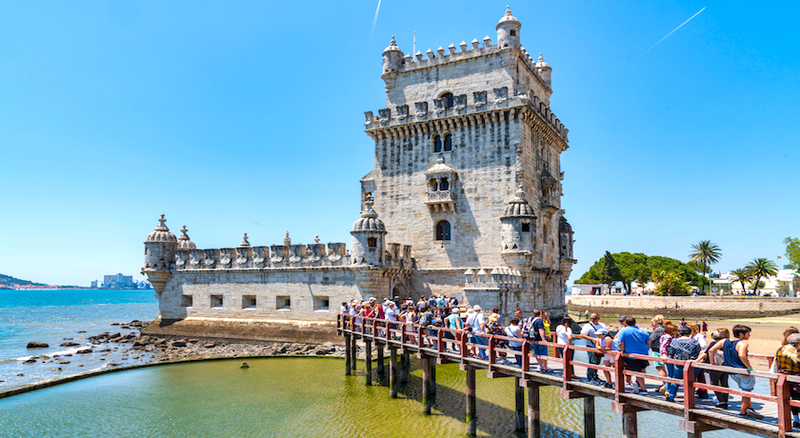 The town is so richly strewn with beaches it’s easy to discern the origin of its old Arabic name, “sea castle”. Here you will stay in 4 Star Eden Resort which is an ideal place for your family holiday. 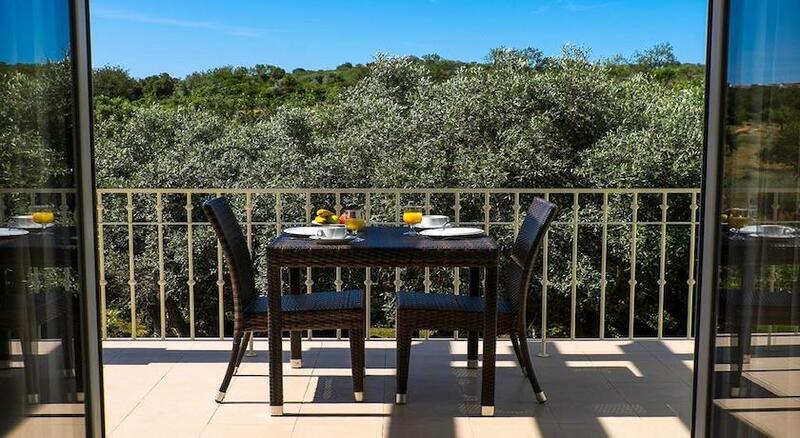 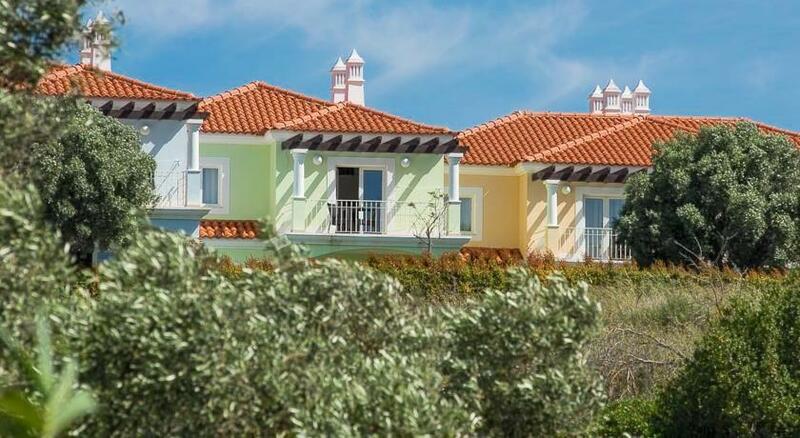 Designed in Portuguese traditional style, with large terraces and nested on spacious green areas, overlooking the gardens and pools, the apartments of Eden Resort have been planned to take full advantage of the magnificent Algarve light and to offer the quiet, peace and security, especially for a relaxed outdoor living. With TripAdvisor’s Certificate of Excellence, Eden Resort has created an atmosphere of laid-back family leisure. 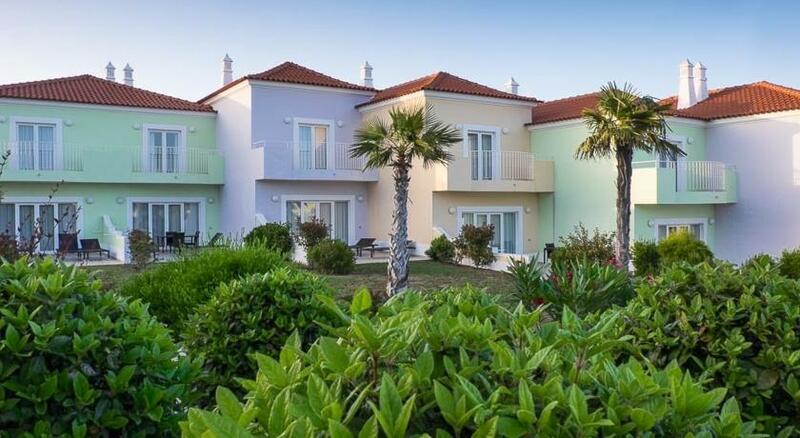 Eden includes fully equipped villas and apartments, one indoor pool, tennis court and football; kids club, spa, restaurants, bars and free transportation and WiFi. 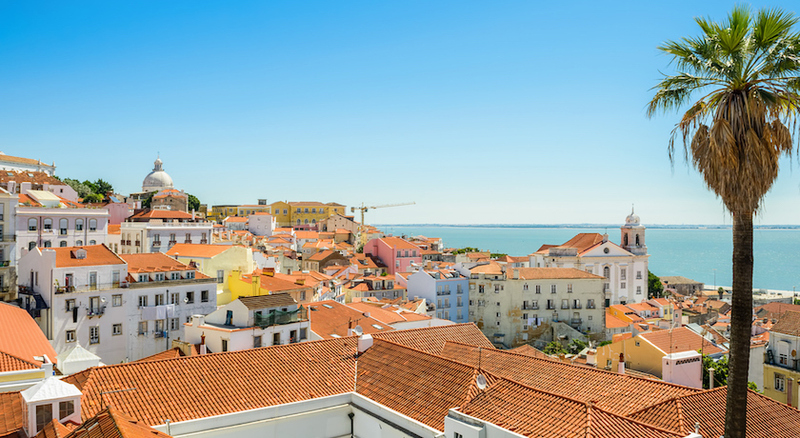 Spend your first 2 nights in Lisbon, Portugal’s hilly, coastal capital city. 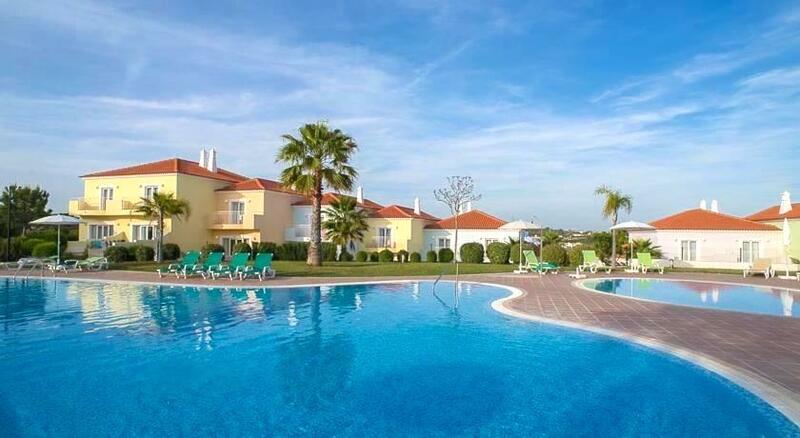 Our Algarve property rated for best value in Albufeira! 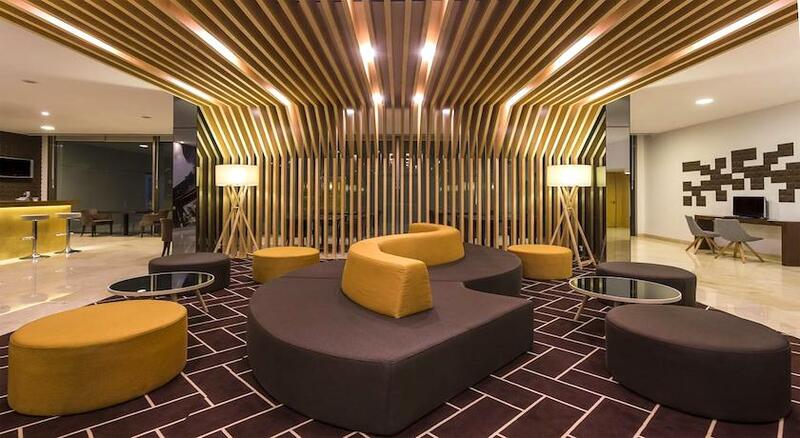 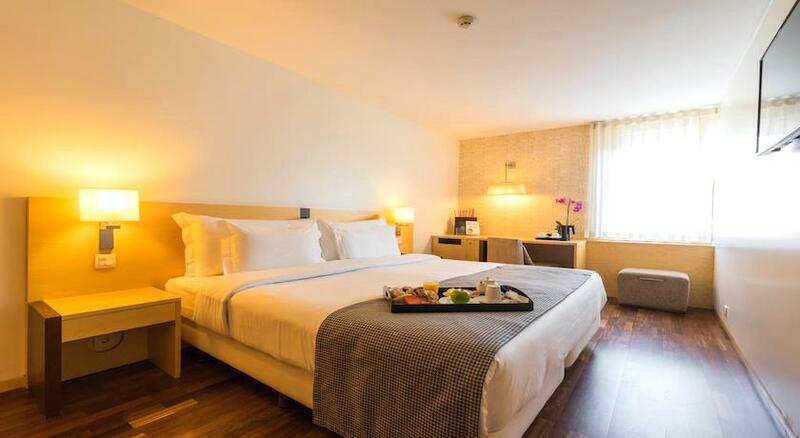 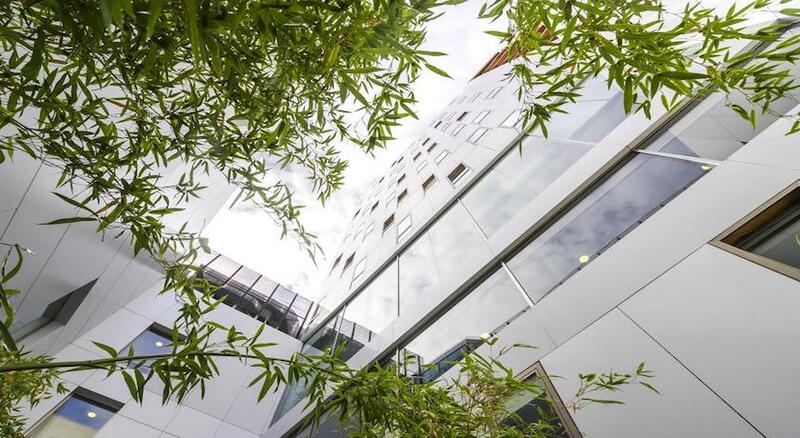 Whether for those coming to shop and explore Lisbon's culture and cuisine, or for those travelling on business , the hotel benefits from a prime location, in the heart of a business centre and just a few metres away from Praça Marquês de Pombal , the most cosmopolitan area of the city. 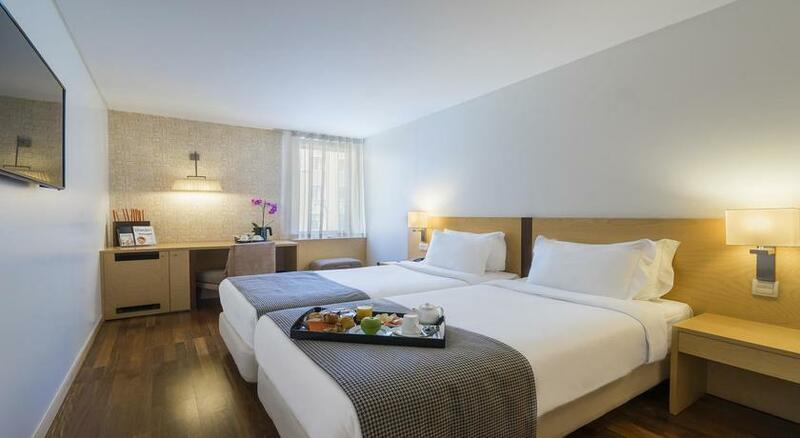 Hf Fenix Urban Hotel has been welcoming guests to its airy rooms since 2006. 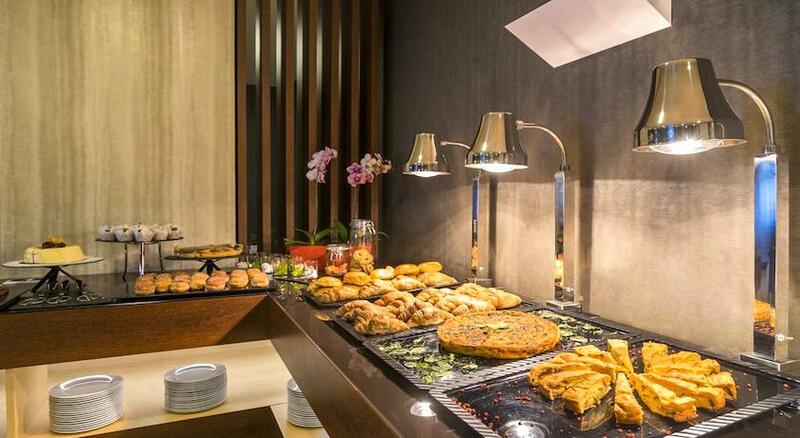 The modern restaurant indulges guests with regional meals. 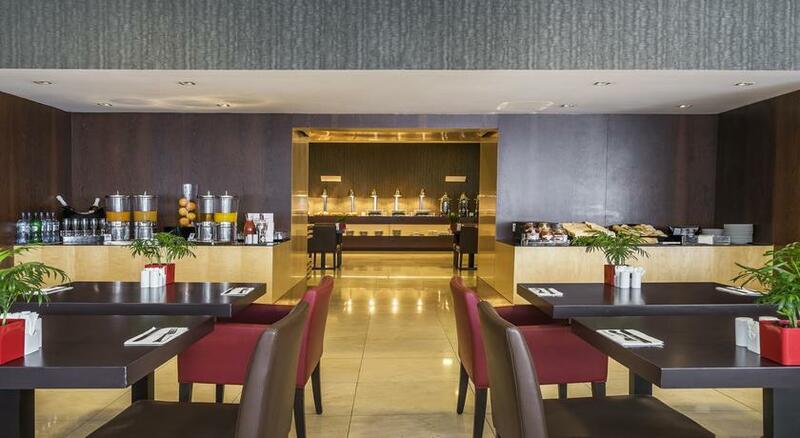 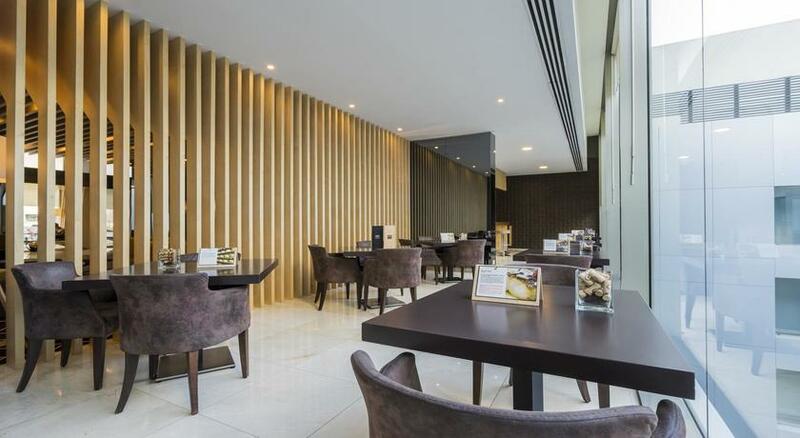 Guests can unwind in the Friendly Hotel bar with a favourite drink. 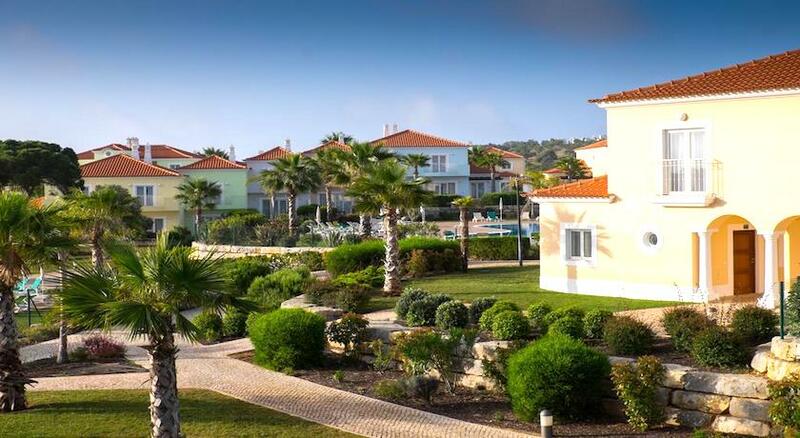 The Eden Resort is a village complex for families and couples. 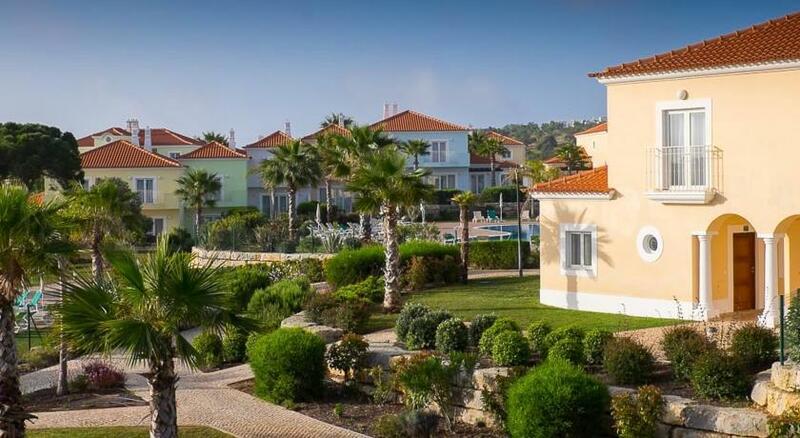 The location is Portugal; Albufeira on the Algarve, close to the coastline and the stylish marina. 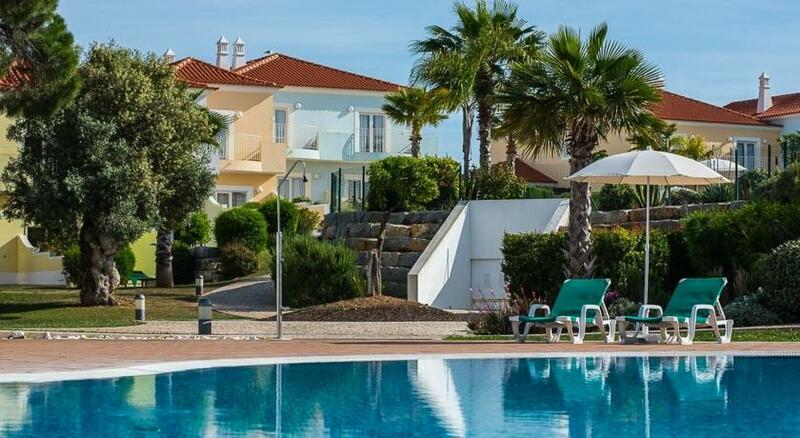 Located in peaceful Albufeira, this 4-star resort offers self-catering rooms with balconies overlooking the pool and grounds. 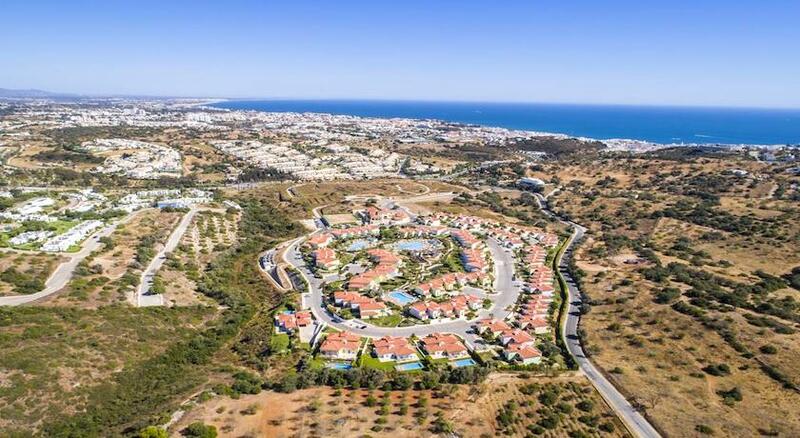 It is near Albufeira’s sandy beaches and golf courses. 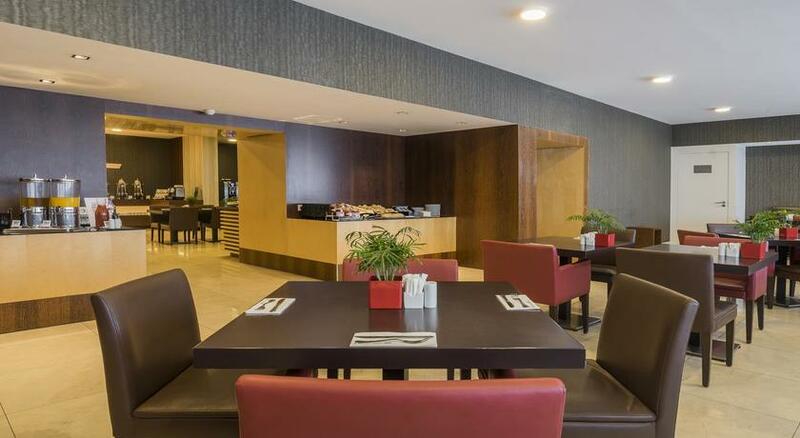 This complex offers 3 swimming pools, a multipurpose sports field, Kids Club (local charge) and dining and entertainment options. 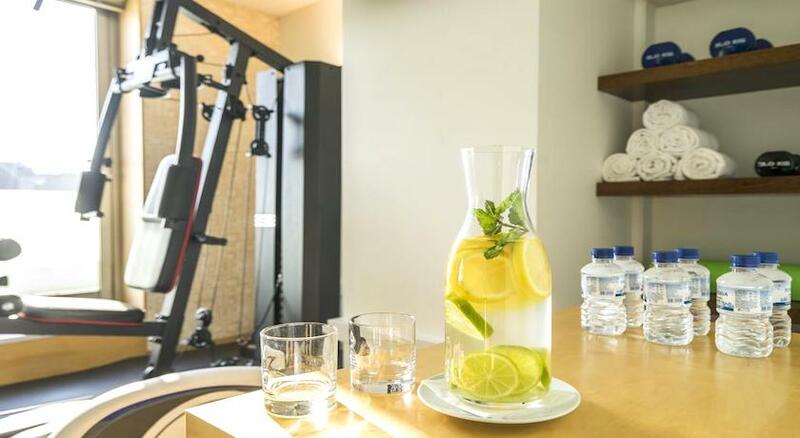 Guests can lounge in the hotel’s 5 indoor and outdoor swimming pools or schedule a massage at the spa. 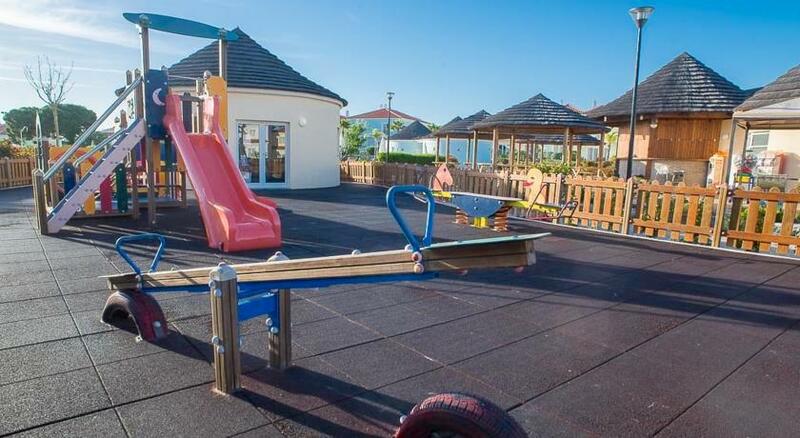 The hotel's kids club offers a varied entertainment program, and a tracking system for children. 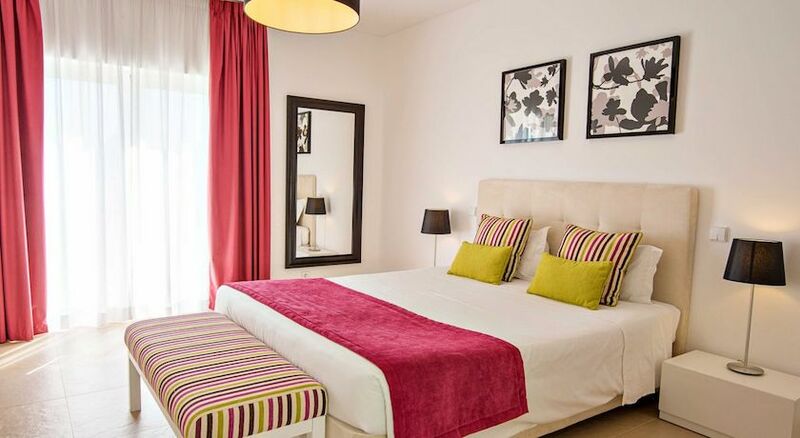 The accommodation ranges from apartments to town houses to villas all with 1 to 3 bedrooms and quality fittings. 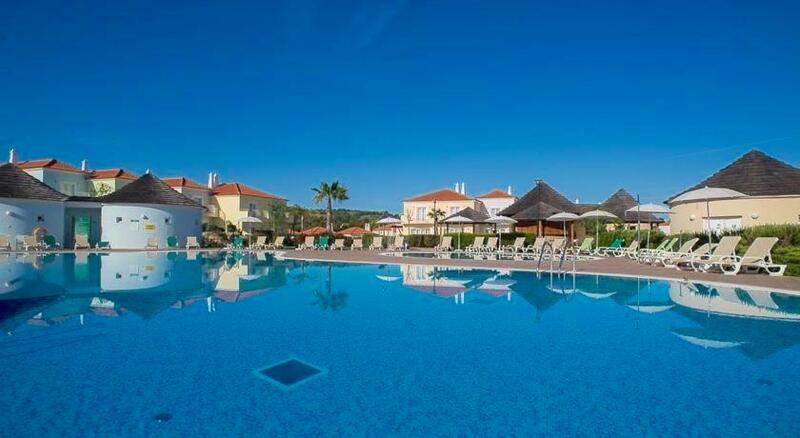 Eden Resort is terrific choice for a holiday in the Algarve.